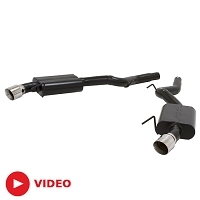 Your big, bad 5.0L Coyote V8 deserves an exhaust sound that does it justice, but unfortunately Ford forgot to put that in at the factory. 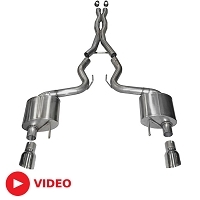 Luckily, there are more than a few exhaust upgrades out there that can get your aggressive V8 Pony the menacing growl and vicious roar that it truly deserves. 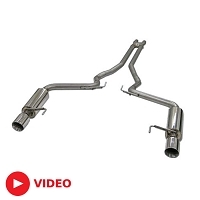 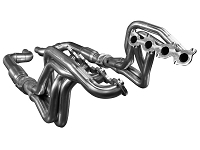 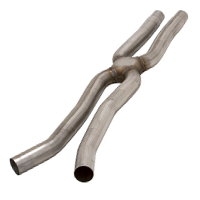 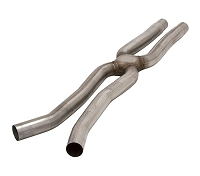 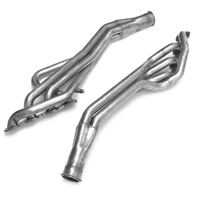 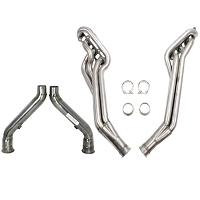 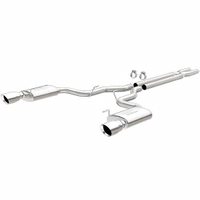 Even basic exhaust upgrades can do a lot to improve the sound output of your 2015-2018 Mustang GT. 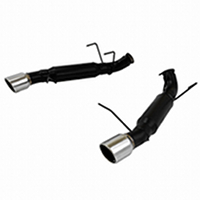 Also be sure to check out our selection of 2015-2018 Wheels & Tires!